The Zytel spring assisted knife designed by Blackie Collins is incredibly light at only 1.4 oz! Nearly the entire knife is made of glass filled polymer (think "nice plastic") including the blade! Patented assisted opening mechanism with beryllium copper springs works perfectly every time. Just flick the thumb stud and the knife takes over automatically opening the blade the rest of the way. 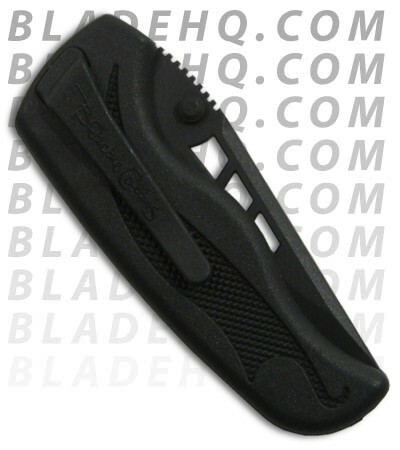 The pocket clip allows easy carry and the knife (including the spring) is 100% non magnetic. 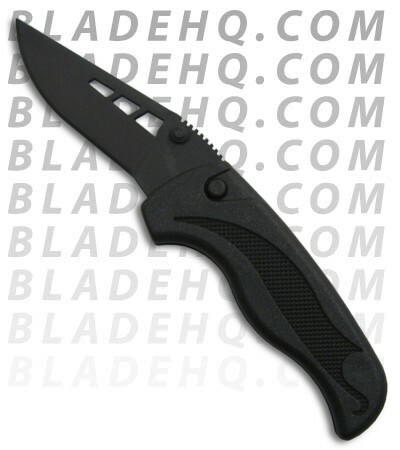 This knife makes a great letter opener and can be used for light duty tasks. I had the honor of kayaking with Blackie several times. He gave me one of these. It is a very neat and lite Knife for light weight work. it is much stronger than you would ever expect from a plastic Knife.